This ASUS C32N1516 Battery has a capacity of 8040mAh/93Wh and a voltage of 11.4V. Suitable for Asus ROG GX700VO6820 GX700 GX700VO. 100% compatible and 100% safe. 1-year warranty, 30-day money back guarantee. 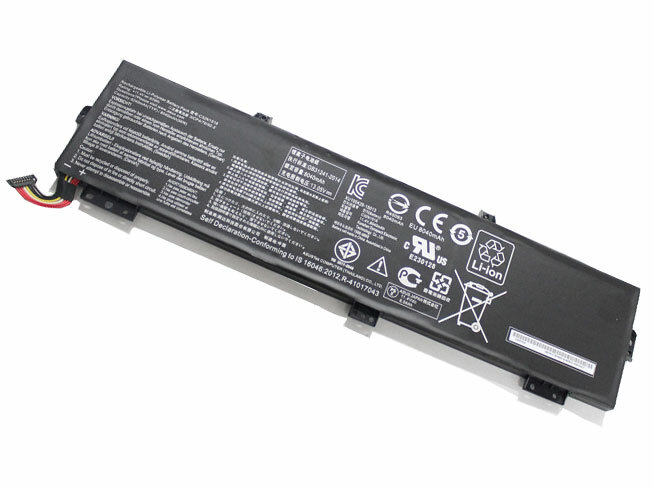 C21N1414 battery replace for ASUS EeeBook X205T X205TA X205TA-BING-FD015B 11.6"